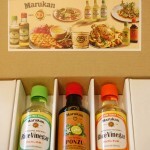 Marukan Giveaway – Food Blog Giveaway – Giveaway Winner | Cook Eat Delicious! A big THANK YOU to all that participated in our Marukan Giveaway. We had a great time getting ideas on how to use the Marukan products. If you are the winner listed below be sure to check your email for your Congratulations and to receive your prize! See you all at the next giveaway! 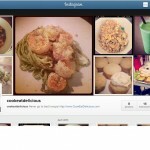 Anolon Square Griddle Giveaway Winner! Vermont Brownie Company Giveaway Winner! One Response to Marukan Giveaway Winner!